This is a skin for Scania and trailer are standalone. What is RomaniaElit? 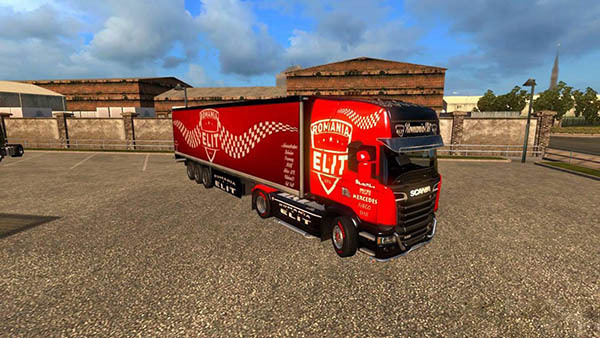 Well RomaniaElit is the biggest virtual company in trucking from Romania.